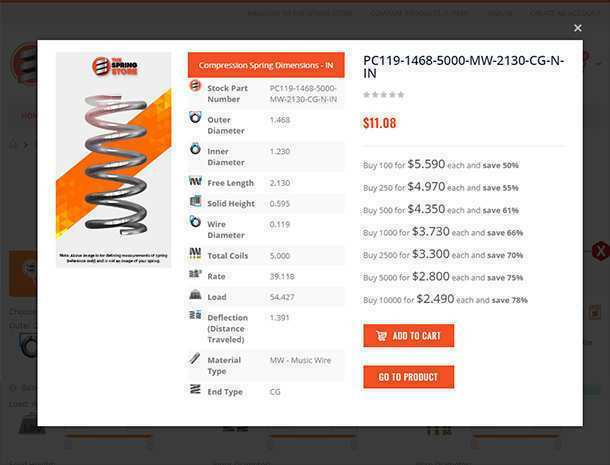 Spring Index is a commonly stated term when discussing coil spring design and manufacturing. It is a number that correlates the mean diameter and the wire diameter. This number can be used as an indicator to quickly determine how manufacturable a spring is. 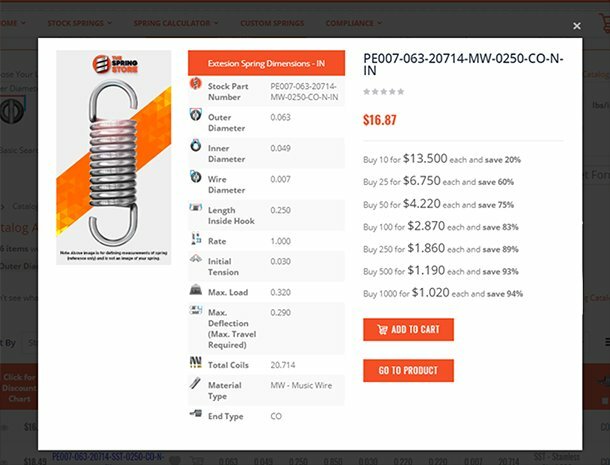 In stock springs it can help you understand the coil stiffness or looseness, and how stressed the spring might be. There is a short formula to follow to calculate a spring’s index. The spring index formula requires that you have the following two measurements: Mean Diameter and Wire Diameter. To know what the mean diameter is, all you need to do is subtract the wire diameter from the outer diameter. 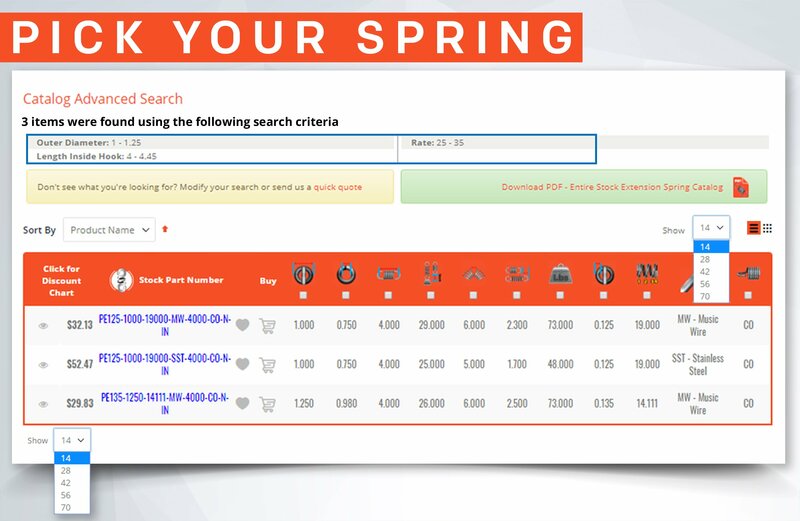 You can calculate the spring index yourself or use our Spring Creator Calculator. 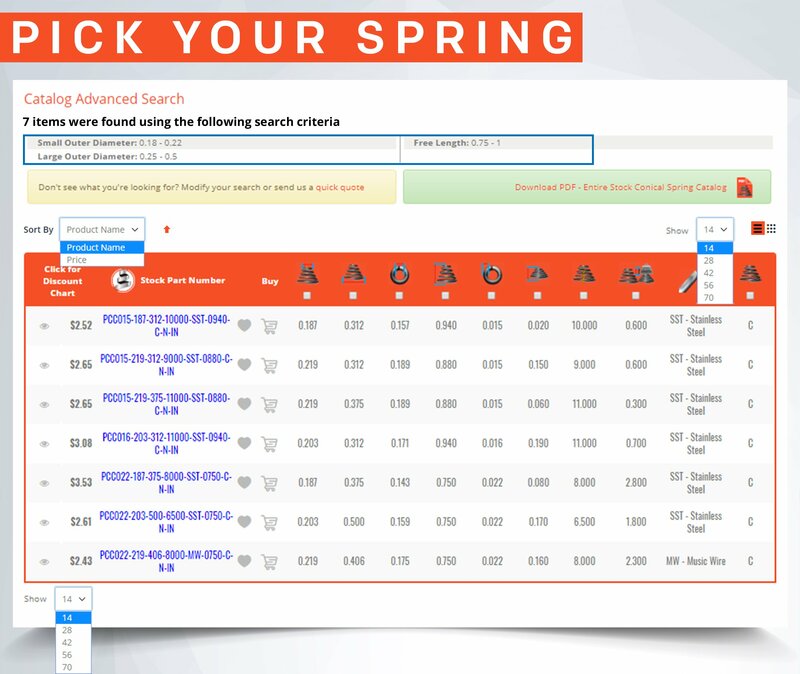 You can calculate spring index manually or get it from our Spring Creator Calculator that automatically calculates it for you based on a few dimensions. First, you must calculate mean diameter. The formulas are provided below. 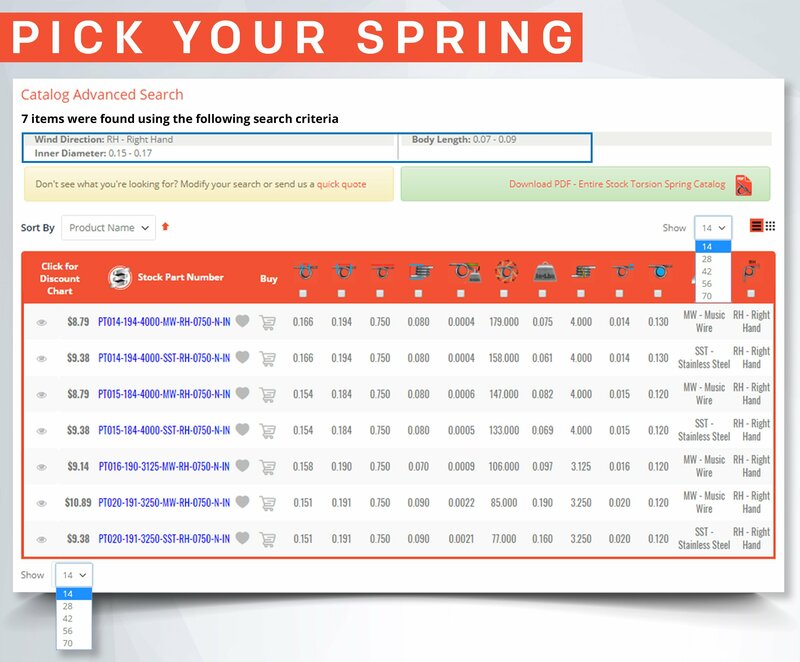 The spring index is automatically given when you input the dimensions you want your spring to have into the Spring Creator Calculator. 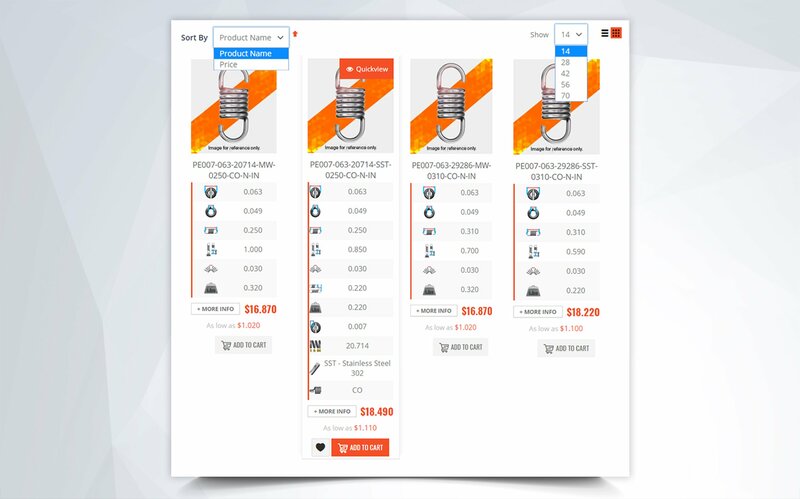 Once you click on CALCULATE, you will get a full spring analysis. 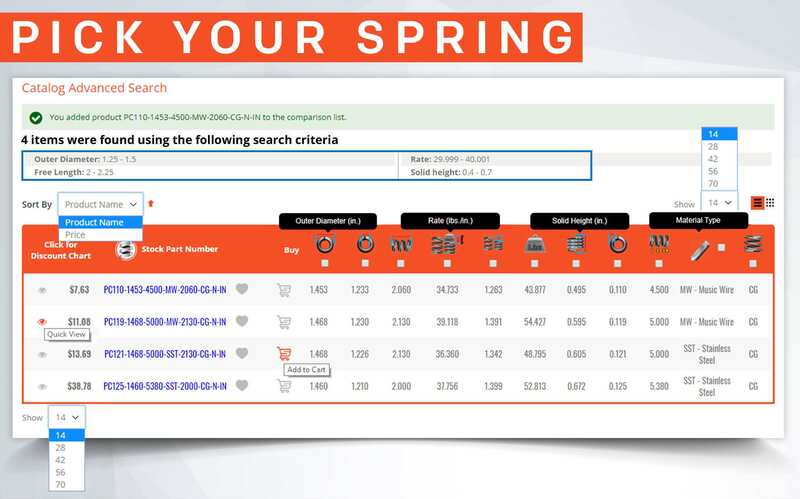 In this analysis you will see a “Physical Dimensions” section there you will find the spring index of your design. This number can help you get a better idea of how stressed your spring might be. 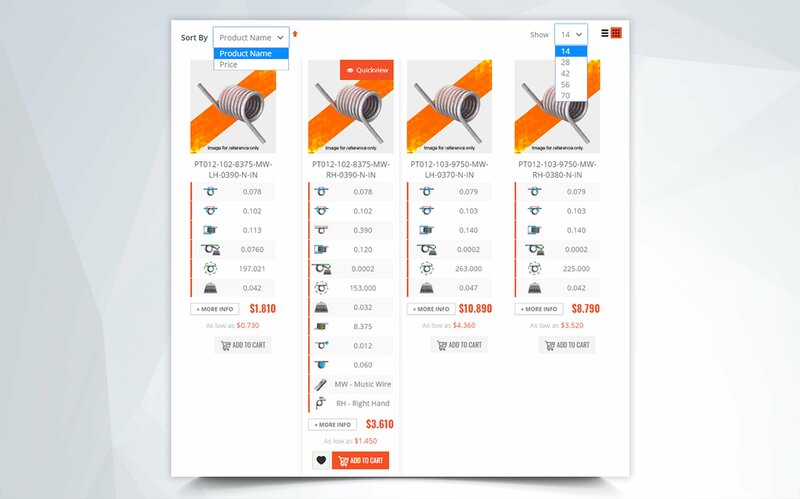 The spring analysis also gives you further insight as to how much load it can handle under the “Rates and Loads” section. A spring is not likely to be manufacturable when the spring index is under 4. 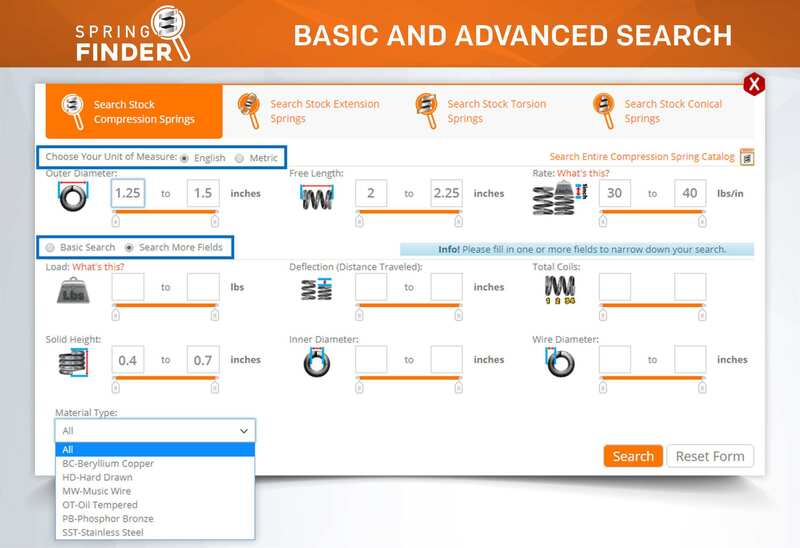 If your spring index ranges from 4.1 to 5.9 your spring may be manufacturable, but at a higher cost due to the complications it implies. 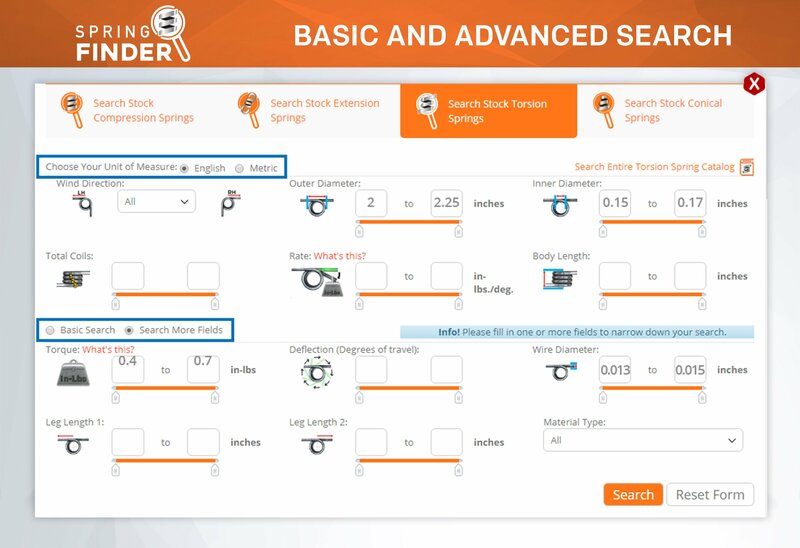 If your spring index ranges from 6 to 12, your spring has an ideal index and can be manufactured. 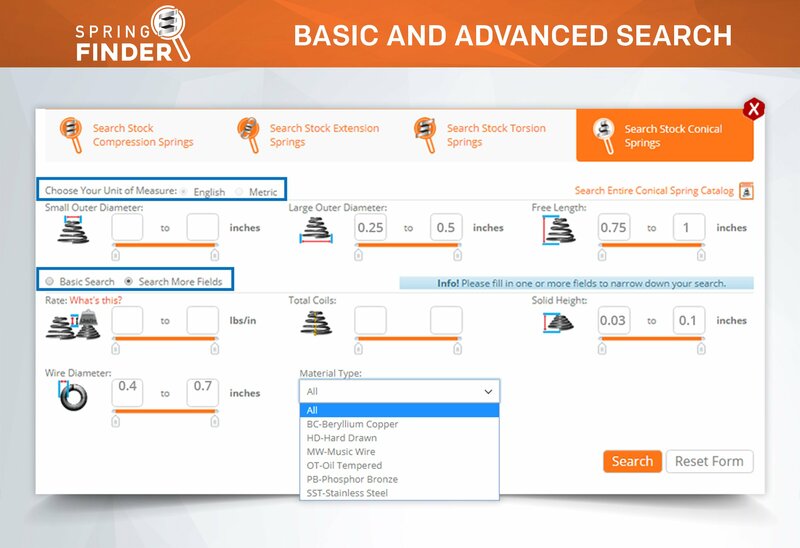 If your spring index ranges from 12.1 to 15, your spring has a higher index and a difficulty grade that makes it a bit harder to manufacture, but it’s not excessively complicated. 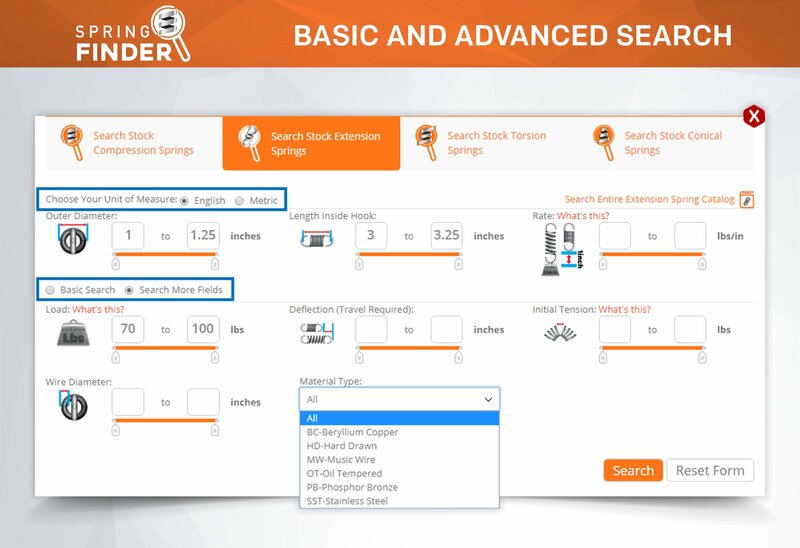 If your spring index ranges from 15.1 to 25 it may still be manufacturable but at a higher cost. A spring index above 25 is very complicated and not likely to be manufacturable. 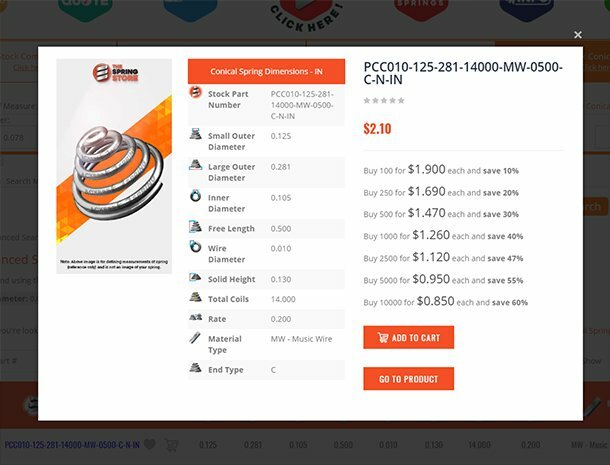 As you can see, one little number can help you determine key information about your spring; including whether it is manufacturable and cost effective. 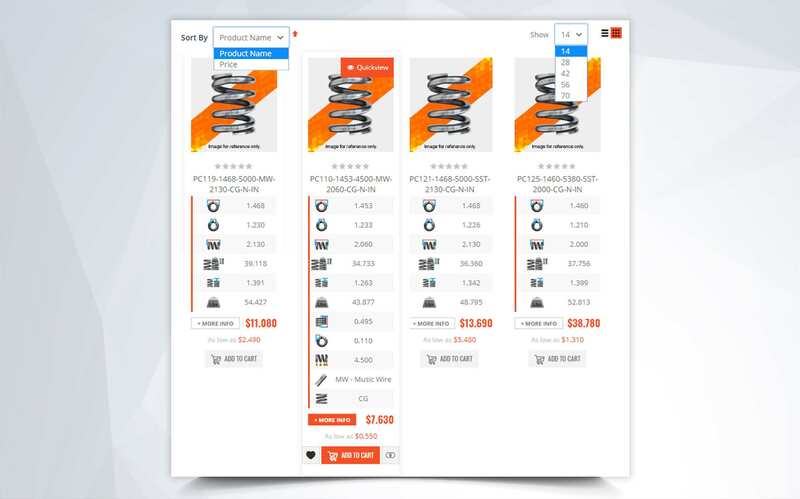 However, getting quotes and pricing is a lot faster and simpler than you may realize. 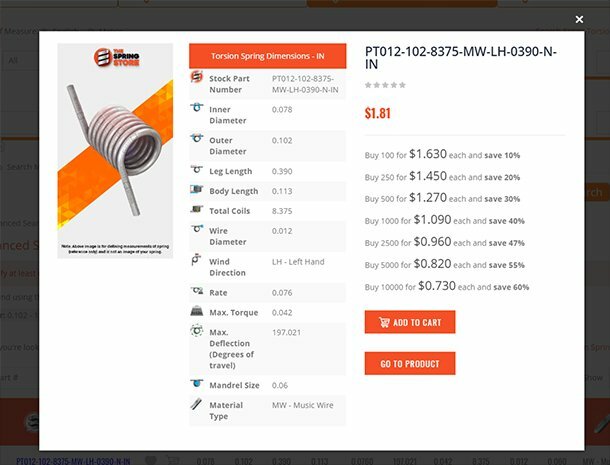 With our ISQ (Instant Spring Quote) tool you can input your spring’s physical dimensions and immediately get pricing information based on different quantity lots. 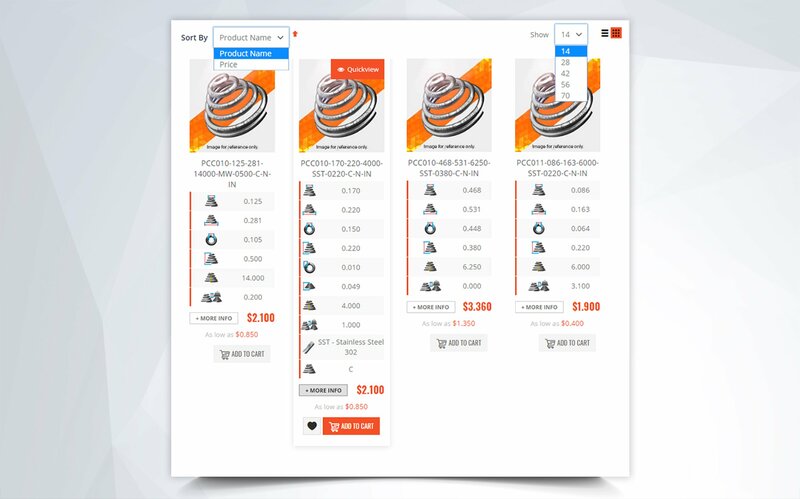 If you need further information regarding stock springs, spring index or require a custom quote for a spring that you were not able to find in stock, don’t hesitate to contact us at: (951) 276-2777.